Fresh, delicious and convenient, quality ‘Food-to-go’ is hugely popular in the lives of today’s busy consumers. 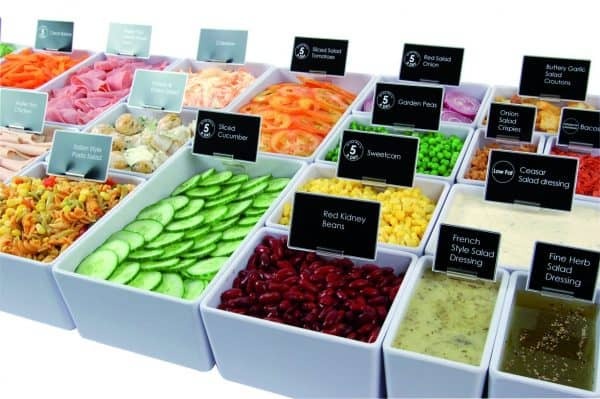 Because consumers buy with their eyes, a top quality food display has an integral role in successful hot and cold food sales. Food must remain fresh and attractively displayed to entice customers to buy. 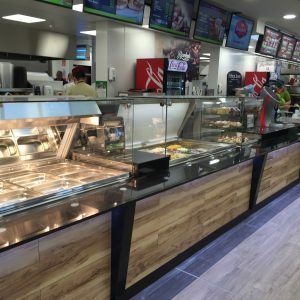 We are proud distributors of Henny Penny heated displays; a quality range of reliable hot food display solutions. 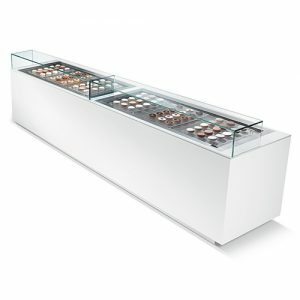 With Henny Penny heated displays, you can choose from a range of different lengths, four different glass profiles and almost any combination of full-serve and self-serve sections. With each heat-well controlled individually, a variety of different foods can be held in the same cabinet. Display and hold crispy and wet, crunchy and soft foods. 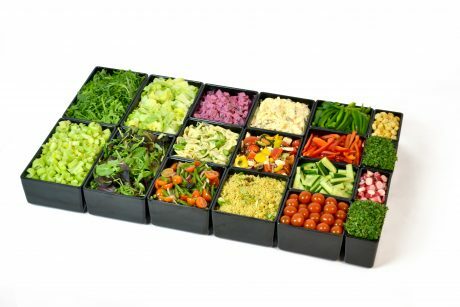 Each held under optimal temperature conditions, to maximise freshness and customer satisfaction. 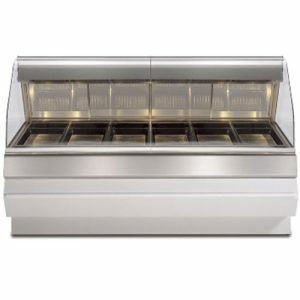 Exclusive to Martin Food Equipment is the DELI KITCHEN chilled refrigerated display range which is manufactured to order to suit a vast range of fabricated profiles, applications, finishes, sizes and chilled food display options. 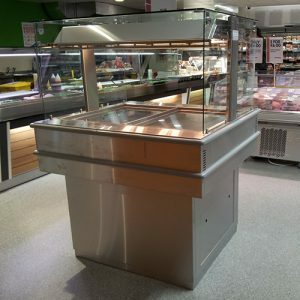 Enhance your deli’s overall appearance and match the look of your current lines with a variety of configurable bases and glass cover options. 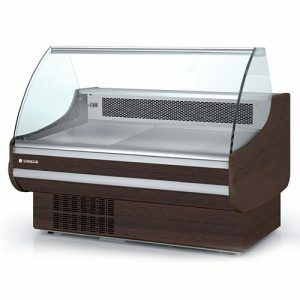 We also distribute the vast range of industry leading Coreco chilled display and multi-tier food counters. 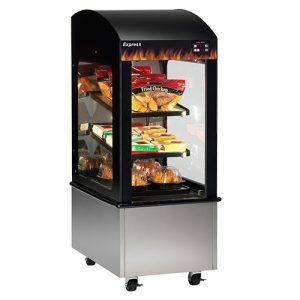 In addition, you can expand your food offering beyond the normal boundaries of your instore-deli with island display units and hot express cases specially designed to promote impulse purchases anywhere in your store. 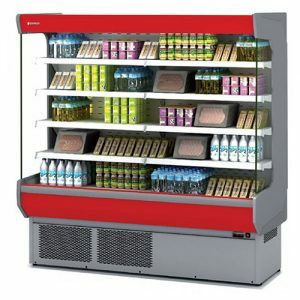 Having designed, installed and supported thousands of convenience stores, supermarkets, service stations, forecourts delis and quick service restaurants food displays, you know you’re in safe hands with Martin Food Equipment. We can support your business transformation and create step-by- step cost effective food to go concepts and merchandising solutions for longer term business success. Each retail convenience business is unique. 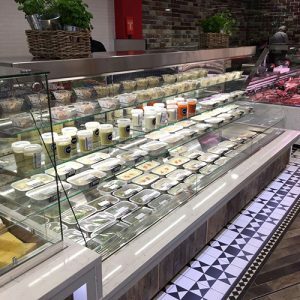 A great in-store deli with appetizing and appealing merchandising provides real point of difference to any progressive convenience store. 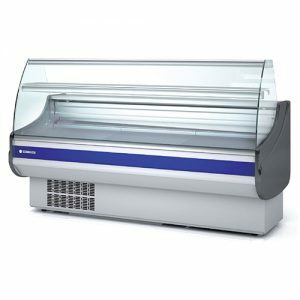 A hot or chilled display supplied by or designed and fitted by Martin Food Equipment maximises a stores opportunities and increases store profits immediately. 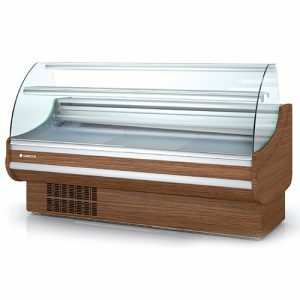 In addition to food display equipment, Martin Food Equipment also provide a choice of additional accessories you need to keep your deli running smoothly and your food display at its very best. 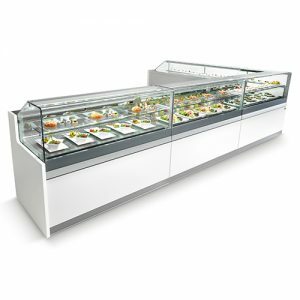 Items such as integrated racking systems, ceramic dishes/gastronorm stainless steel dishes, hot tiles, platters and other display tools are available to purchase at our online SHOP . Click here. For your FREE live food-to- go demonstration at Martin Food Equipment Innovation Centre, CLICK HERE or contact us today on RoI Callsave 1850 30 36 36 or NI FreeFone 0800 783 98 59.